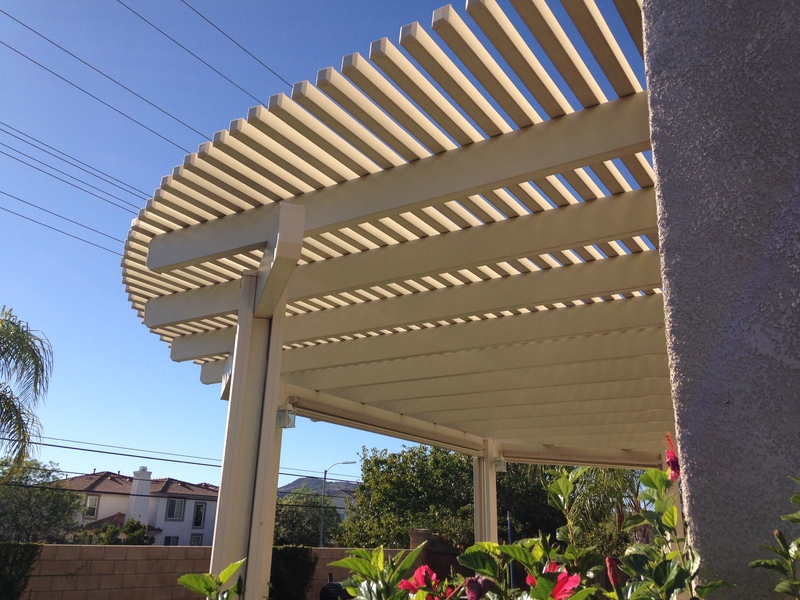 Classic Alumawood Covers is based in Murrieta California. The surrounding cities are our main stopping grounds for Alumawood construction. We love building in local town and are willing to give great deals to our neighbors considering how close our business is located to you. We appreciate every job we get but if you live in Menifee then we save money on fuel and time. 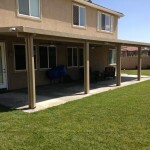 If we are saving money then we think our customers should be saving money on their patio. 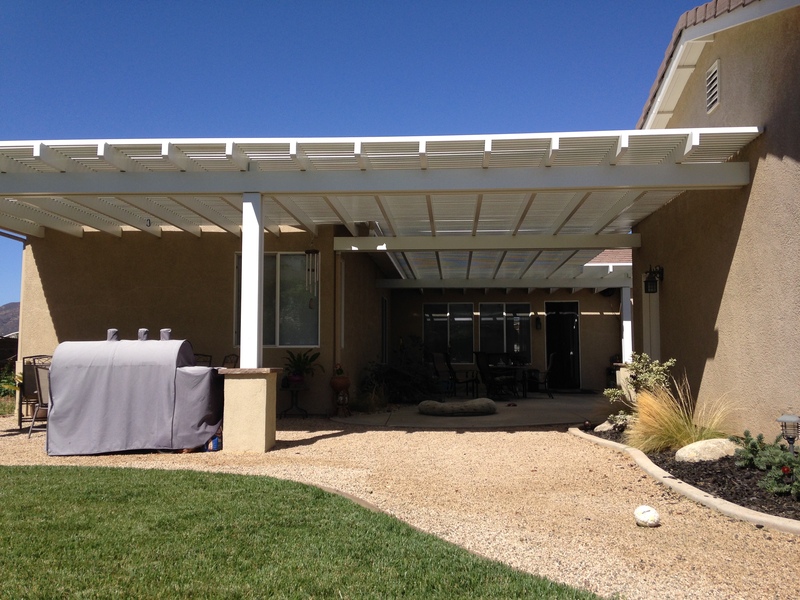 If you live in Menifee and are thinking about getting a patio cover then be sure to give us the last look. We are a local business that will compete for your business. Just let us know what you are looking for and we will give it our all to meet and exceed your expectations. 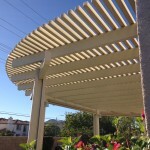 Check out some of our videos or our gallery to get a sample of our Alumawood construction. 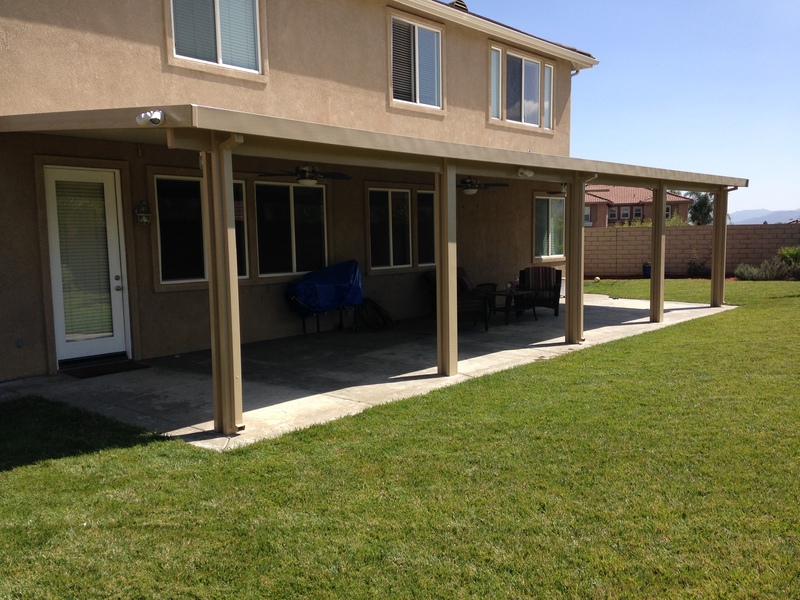 We know that you have a lot of options when it comes to who will build your patio and appreciate anyone who considers us as your contractor. 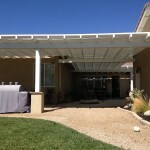 We will help you through out the entire process from design, permits, electrical, and function.